CDRWIN 9 is a professional disc burning suite which makes your burning of CDs, DVDs and Blu-ray faster, easier, more precise. CDRWIN 9 offers massive, reliable burning power for your CD,DVD and/or Blu-ray writer, with a modern, clearly arranged interface where the key functions cleverly operate under the surface. This makes sure even the starter can handle the program from the very beginning. Thanks to the concentrated burning power of CDRWIN 9 the user can burn nearly all popular disc formats, including audio, data, video, mixed mode, and even game discs and high definition Blu-ray discs. CDRWIN copies the disks problem-free in one go even if the system only has one CD/DVD-drive. 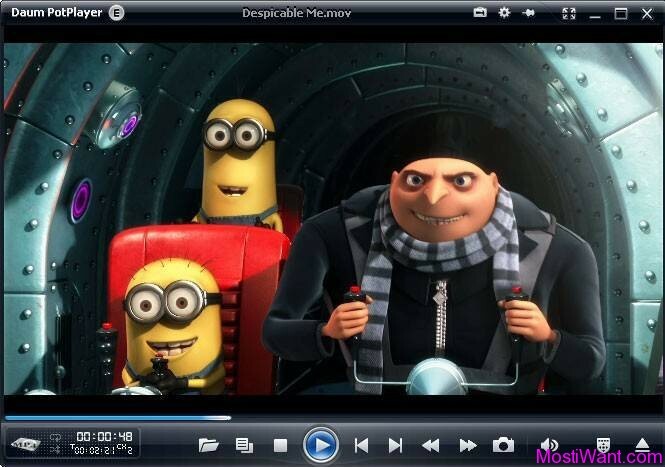 CDRWIN 9 also offers you the opportunity to burn existing video DVD structures such as audio and video TS folders. In addition, CDRWIN quickly digitalizes your audio CDs. Simply insert the CD to the drive, select an output format like MP3, WMV or WAV and the data is stored on the hard disk in the desired format. Likewise you can use CDRWIN as copy station since the software not only stores CDs and DVDs per mouse click on a data carrier, but also to hard disk. Caching system for optimizing the system configuration and guaranteeing a reliable burn process . Support for all known blank disc sizes from 21 to 99-minute playing time, DVD+R, DVD-R, DVD+RW, DVD-RW, DVD DL, DVD- RAM, BD-R. It is also possible to overburn CD-Rs . Additional tool for rapidly deleting rewritable media . Support for different technologies for preventing write failures, e.g. BurnProof . *CDRWin 10 is unable to copy audio CDs, DVD videos supplied with effective copy protection, and individual DRM-protected audio files . CDRWIN is normally priced at €19.99 EUR per serial number / license key. 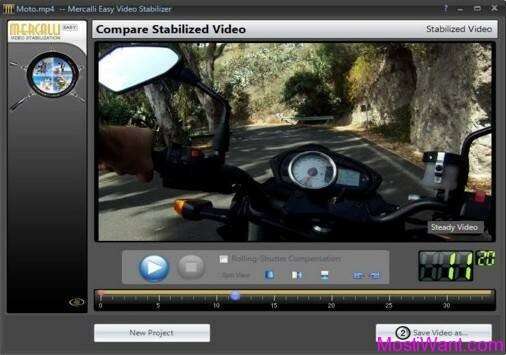 But the developer Engelmann Media GmbH are offering CDRWIN 9 as a free download for a limited time period. CDRWIN 9 is not the latest version on its branch because the developer has released CDRWIN 10 software sometime ago. Updated: Now, get CDRWIN 10 Free Full Version Serial Key. 1, Visit the registration page here to request your free serial number. 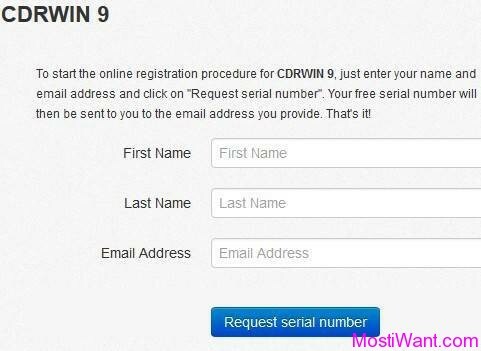 2, Your personal link for the requested free serial number of CDRWIN 9 will be sent to you via e-mail within few minutes. Click on the validation link in the email. Please note: Some providers assess automated e-mails as spam-mail. If you do not get e-mails with confirmation link please check your spam mailbox. 3, You will receive another email from “Engelmann Media GmbH <[email protected]>” with your free serial number for CDRWIN 9. 4, Download the installer from this page. The downloading site is in German, but you can choose English during installation. Alternatively, here is the direct download link: cdrwin9_full.exe [21.5 MB]. 5, Install and active full version with received serial number in step 3. Not that the program may try to install “PC Utilities Pro – Optimizer Pro” on your PC as well as place a internet shortcut to Amazon.de (both can be uninstalled). If this doesn’t suit you then, please stay away from it. Thanks to “Sharemore” for informing me about this promo.